The following story aired on KQED's Morning Edition on October14, 2015. To access the audio version, please click here. Relations between the U.S. and Cuba have improved of late. And now Silicon Valley Ballet is doing its part to help move the reconciliation along. 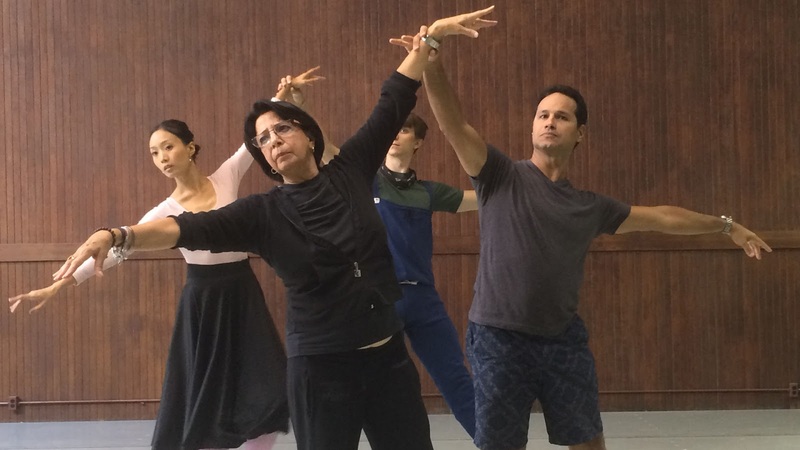 The company is unveiling a legendary Cuban version of Giselle. The ballet tells the tragic tale of a peasant girl who goes mad and dies of a broken heart after being betrayed by her lover — an audience favorite since it was first performed in the 1840s. This landmark collaboration represents a big comeback for Silicon Valley Ballet, which came close to shutting down this past spring. The company was already in a deep financial hole when its present artistic director, international-acclaimed ballet star and Cuban native Jose Manuel Carreno came on board in 2013. “We’ve been through rough patches,” Carreno says. But Giselle isn’t only a turning point for the dance company. As one of the first major cultural collaborations between the U.S. and Cuba in more than half a century, the production is politically significant. With Cuba and the U.S. on friendlier terms — the American Ballet Theatre and the New York City Ballet both performed at the International Ballet Festival in Havana in 2010 — the possibility of heightened cultural exchange between the U.S. and Cuba in the coming years is a tantalizing prospect for ballet professionals and fans of the art form from both nations. Yet visas remain hard to come by. 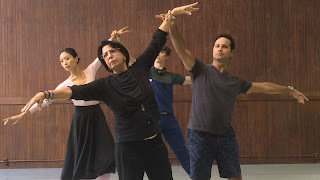 It’s been a long and arduous process for Silicon Valley Ballet to procure the necessary paperwork to enable the Cuban coaches to join the company in San Jose for this production of Giselle. Although diplomatic relations are currently in the process of being restored between the U.S. and Cuba, it will be quite some time before artists can move freely between the two countries. Silicon Valley Ballet’s production of Giselle runs Oct. 16-18, 2015 at the San Jose Center for the Performing Arts. For tickets and more information, visit siliconvalleyballet.org. Jose Manuel Carreno appeared as a guest on KQED Forum on Oct. 8, together with Silicon Valley Ballet board chair Millicent Powers. Listen to their interview with host Michael Krasny here.